Cheryl Yestewa was born May 20th, 1958. She is half Hopi and half Navajo. Her father, Carroll Yestewa was from the Hopi villages of Kykotsmovi and Oraibi. He was known for his Kachina carving and he also did some silversmithing and drawing. Her mother was from an area near lower Ganado called Lower Greasewood. 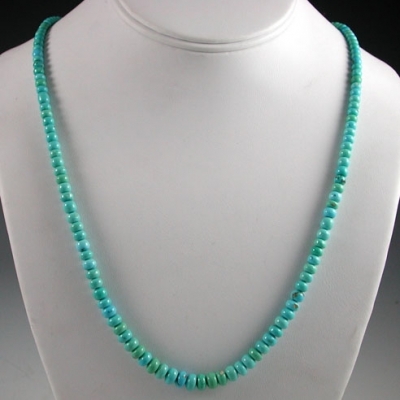 Cheryl has been making jewelry since the mid 1970’s and has always used the finest quality turquoise and other stones. She always had an interest in stones and was completely self-taught. 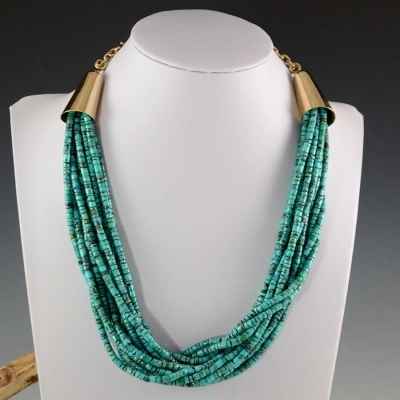 Her beads are all hand carved and polished. It is very hard work as the natural stones that she uses are very difficult to hand polish. 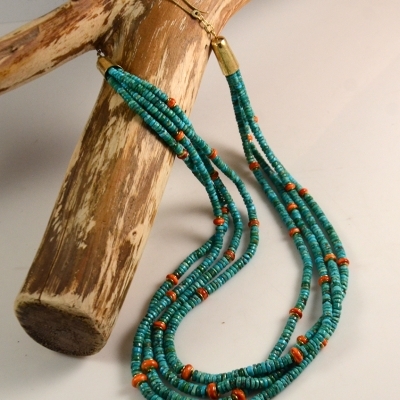 There are not many artists who hand carve natural beads so Cheryl is highly respected for this work. Cheryl has won many awards and has been featured in published books. 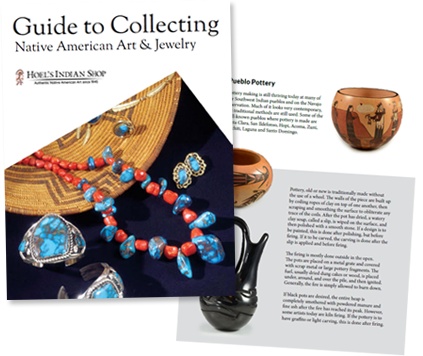 Her work can be seen featured in American Indian Art Magazine Autumn 1993 on page 43.